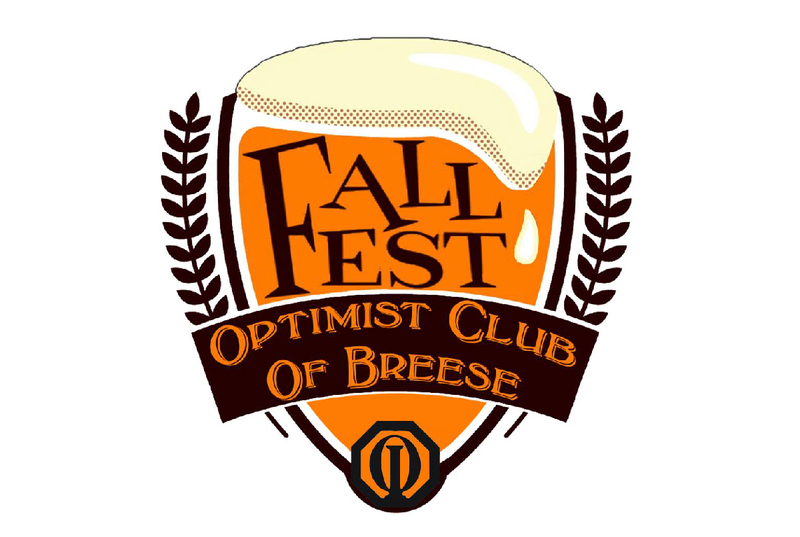 Come on out to the 6th Annual Breese Optimist Fall Fest on Saturday, September 29th from 10am to 10pm. There will be a chili cook off, live music, vendor and craft fair, inflatables, car show, petting zoo, climbing wall, a home brew contest with a cash prize, and much more. We hope to see you there! For more information about this event, please visit https://www.facebook.com/events/1309460275852246/.